Designed in the genre of our neighbors in Georgia and Alabama, Michael Hug designed a true southern brick mansion, rich in color and accented with jack arches and banding. 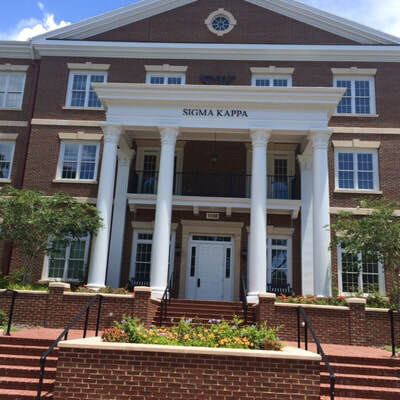 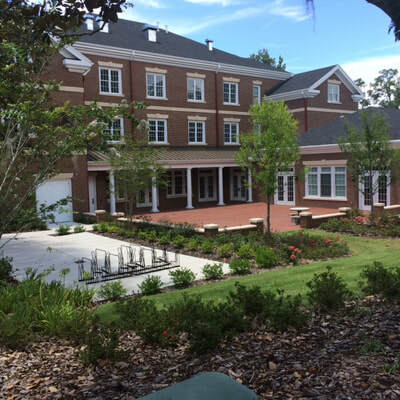 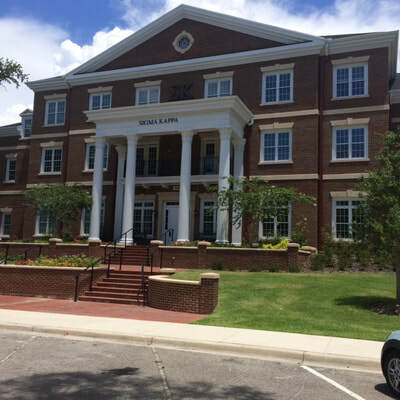 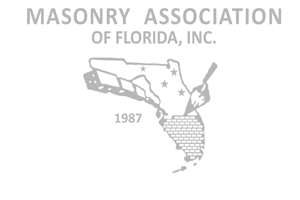 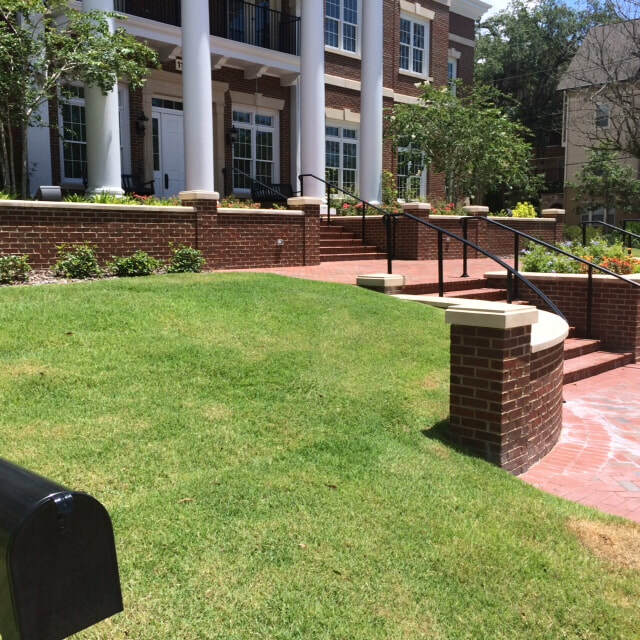 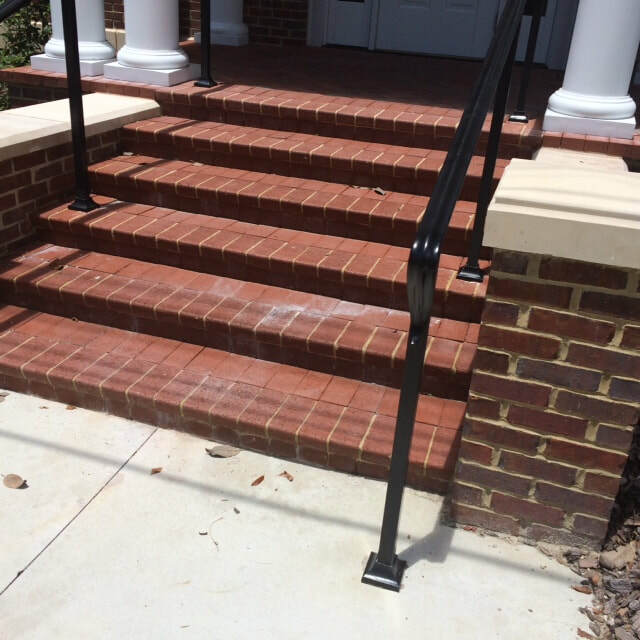 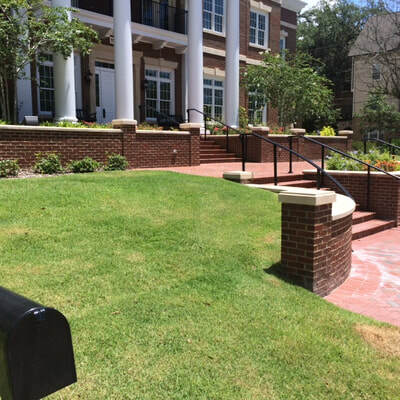 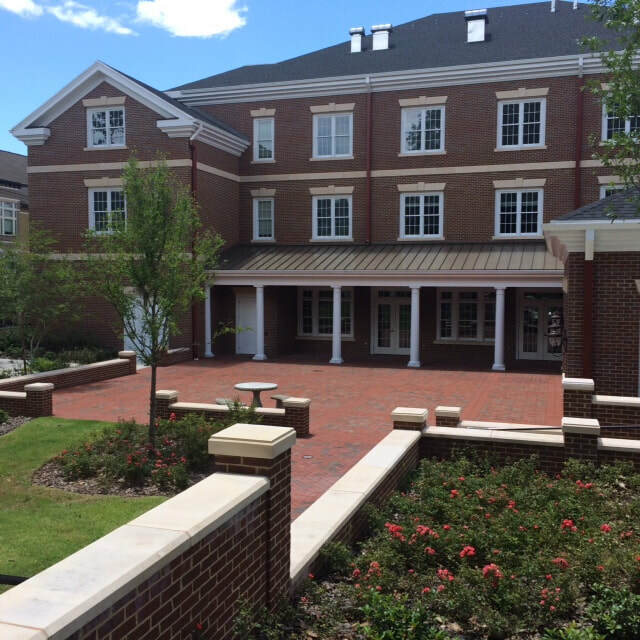 Due to the growth of the sorority, the architect was challenged to utilize the site to its fullest extent, creating a stunning entry featuring retaining walls, brick pavers, and a grand entrance. 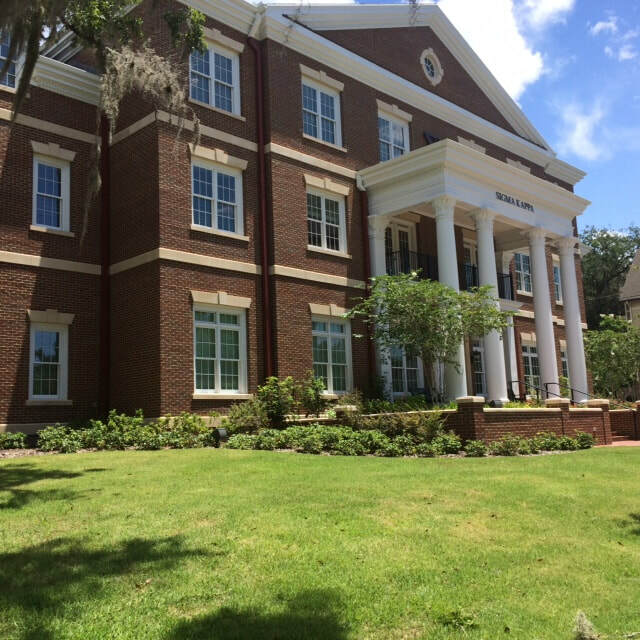 The main building is a 3 story stunning mansion, complete with a large patio area in the rear to accommodate large functions and provide a quiet place for study when not in public use.